Consumer watchdogs have called for the European Commission to introduce a minimum fine against companies that break EU rules, after Facebook and Twitter failed to reform their user terms. The Commission slammed Facebook and Twitter on Thursday (15 February) for refusing to change their terms and conditions after Justice Commissioner Vera Jourova warned them in July 2017 that they breach EU law. Google + has met all of Jourova’s demands from last year. “Some companies are now making their platforms safer for consumers; however, it is unacceptable that this is still not complete and it is taking so much time,” Jourova said. She said the social media firms’ refusal to protect consumers was proof that the EU needs more legal safeguards. 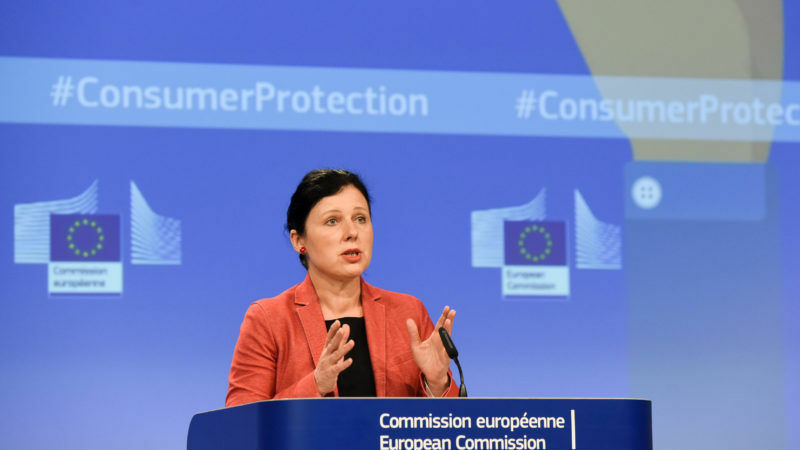 Jourova will propose new legislation in April to reform the bloc’s consumer protection rules. 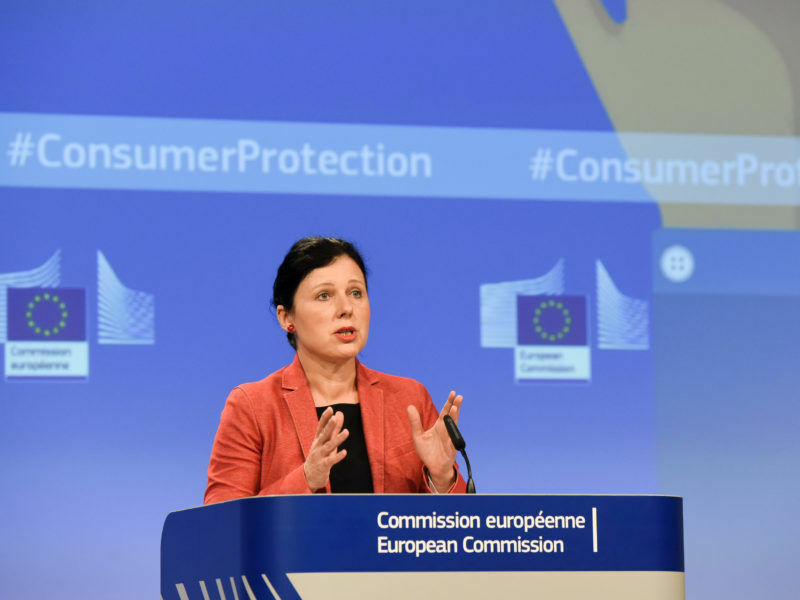 “EU consumer rules should be respected and if companies don’t comply, they should face sanctions,” Jourova said. The overhaul is expected to give national authorities new powers to fine companies, and also make it possible for consumers to file EU-level class action lawsuits. 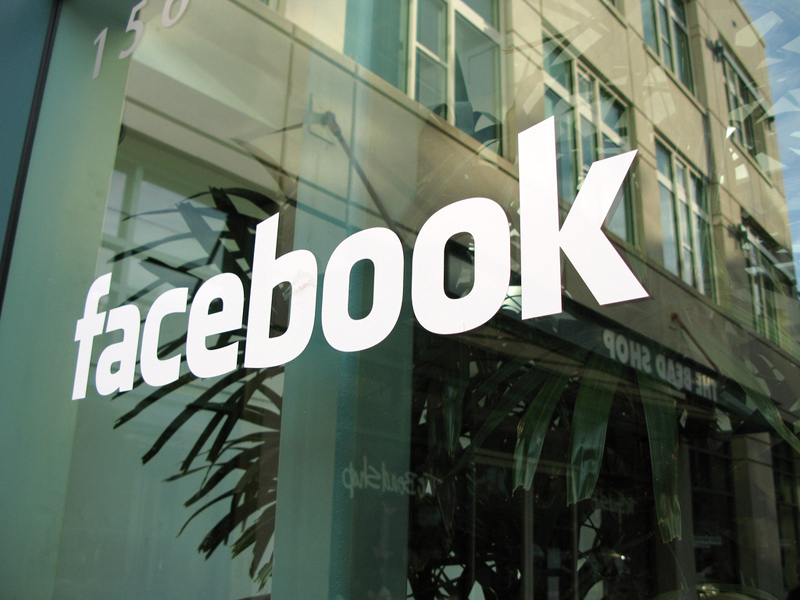 The European Consumer Organisation, an umbrella group of watchdogs from EU member states, said the Commission should set a minimum fine that national authorities could impose on misbehaving firms like Facebook and Twitter. “It is worrying that the companies have not addressed all the problems identified by the authorities,” Goyens added. The GDPR is a major EU data protection law that will go into effect in May. It will introduce a record-high penalty of €20 million, or 4% of a company’s global turnover, if a firm breaks EU privacy rules. A minimum fine that applies across the EU would mark a major shift away from the bloc’s fragmented system for policing consumer rules. There are sharp differences between the level of fines that national authorities in different EU member states can use against firms that break consumer protection rules. “In general they have quite low sanction levels,” one EU official said. The official pointed to the Dutch authority’s fine of €450,000 against Volkswagen after the car company used illegal software to manipulate vehicles’ emissions level on lab tests. Companies face potentially higher fines in Italy, where authorities can demand up to €5 million if a firm breaks national consumer protection rules. Poland can slap companies with penalties of up to 10% of their turnover for violating the law. The Commission said that Twitter and Facebook still have not changed their terms of service to notify users when their posts will be removed. The EU executive also wants Twitter to make it easier for users to end their accounts on the platform. An EU official said that national authorities can now fine the companies for failing to protect users. That opens them up to separate penalties in each EU country—if authorities across the bloc decide to punish the firms. The companies might remove their users’ posts if they violate terms of service, or if they spread illegal material. The EU executive is pressuring technology firms to more actively take down such content. Separately from the Commission’s complaint over consumer rules, the EU executive has asked the social media companies to remove users’ posts if they contain illegal content like hate speech, or promote terrorism. Twitter, Google’s Youtube and Google +, Facebook and Instagram, which Facebook owns, have all signed on to a Commission-led agreement to take down hate speech within 24 hours after they are notified about it by users. But the Commission said on Thursday that the tech giants did agree to some of the EU executive’s earlier demands on consumer rules. Starting in March, all three of the companies will include an option in their user conditions to allow consumers to sue them in courts in every EU member state, instead of in California, where the tech firms are headquartered. The companies also got rid of measures limiting their own liability.